Our last Young Professional Profile featured our fearless leader, Katie Johnson. Even though we think our board members are pretty sweet, there are other YPs active on our committees that are pretty awesome as well! This week, we are featuring one of our Leadership and Service Committee members, Casey Ealy. What is your job title, and what are your daily responsibilities? 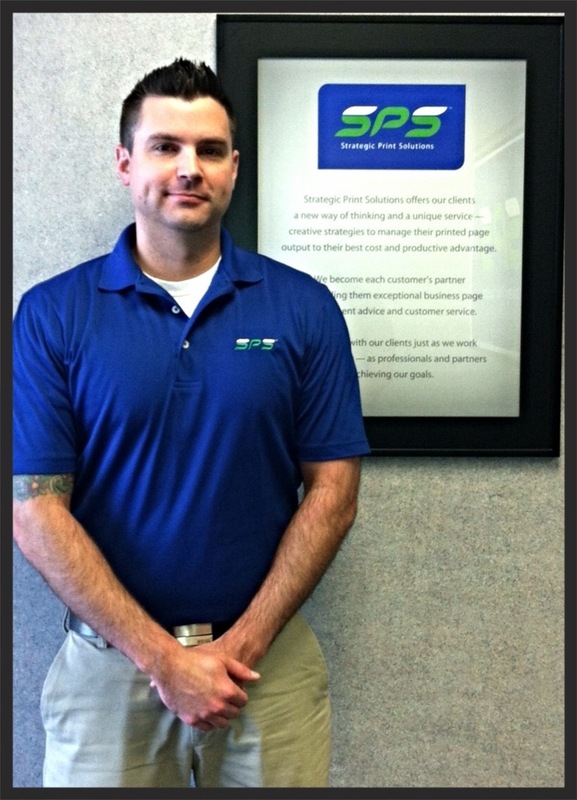 I am the service manager and chief operations officer at SPS, Inc. My responsibilities are to oversee the day to day operations including accounting, service, sales, purchasing and inventory. How did you get to where you are today with your career? Oddly enough I was hired here at SPS 12 years ago to answer the phones. Since then I have moved from position to position throughout the company the where I am today. I never turned down a task or opportunity to excel. What are your top tips for other young professionals? Take advantage of opportunities as they are presented to you. You never know what might help you grow professionally down the road. GET INVOLVED!!!!! How many miles away are you from your hometown? I was born and raised in Cedar Rapids. What is your role with ImpactCR? I attend the committee meetings and assist in setting up nonprofit events such as Habitat Build Days. I am also the interface between ImpactCR and the NewBo Market for the playground build project. Besides being active with ImpactCR, what are some of your favorite things to do in Cedar Rapids? I enjoy spending as much time with family and friends as possible. The NewBo Market is one of my new favorites. Thank you so much Casey! I truly believe that getting involved can lead to some pretty awesome opportunities, personally and professionally. The board, as well as the members of ImpactCR, appreciate your time and dedication to the Leadership and Service Committee. Do you have a young professional that you think is totally awesome and deserves to be featured on our Young Professional Profile? Leave a comment or send your recommendations to civic@impactcr.org.